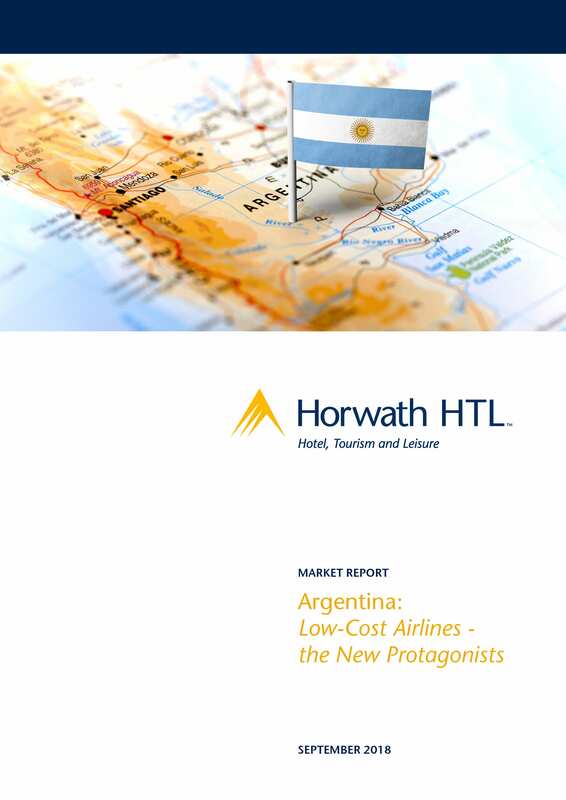 Since its creation, the Argentine air market has been extremely closed, almost a monopoly. This caused a concentration of routes to few cities, meaning higher prices and poor customer service. But the situation began to change last year with the opening of the air to the ‘low-cost’ players, promoting new routes and facilities for both for locals and foreign tourists. This business model, that generates many controversies, will face opportunities and challenges in the Argentine market, that only the future will say if they could be profitable.